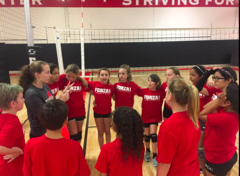 VolleyPrep League is a great way for younger girls and boys (ages 6 to 14) to learn the skills of volleyball through weekly practices with trained coaches and game play against other players in the league. 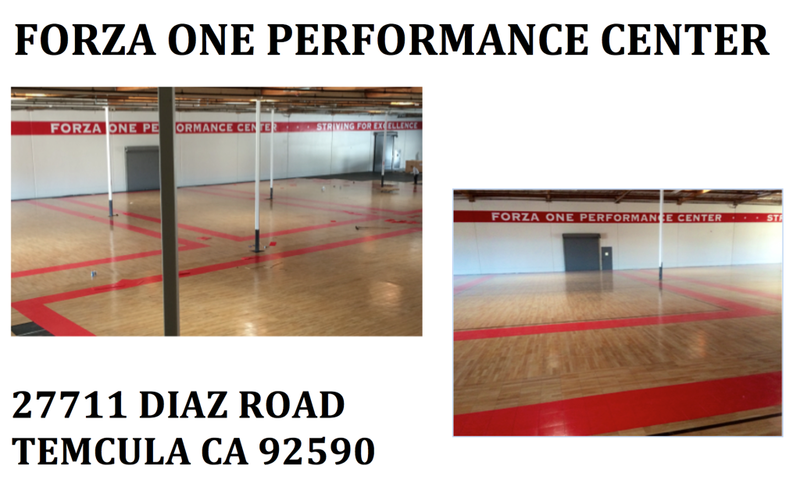 Participants will practice once a week for two hours and have a games on Saturdays once per month at the Forza One Performance Center. 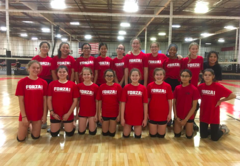 Forza1 coaches will run group training practices focusing on all the key skills of volleyball. 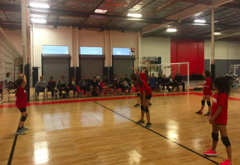 Courts will be divided by age and skill level for girls and boys 6-14 years. 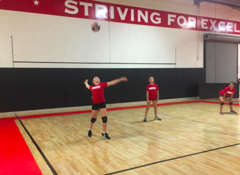 Players will practice one time per week and have games once per month. Team formation for games will be determined the week prior to each scheduled mini-tournament. 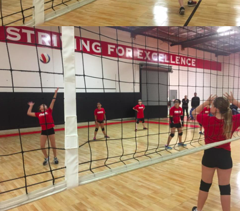 Practice: 1 practice per week for 2 hours on Saturdays beginning May 4th. - This program is a 3 month commitment. - Payments can be made on a monthly basis. - Players will be divided up on courts by age and skill. 6-14 Year Olds: May 4th from 4-6pm. *9-14 years old please register below and we will charge $120/month for through April. We accept new players throughout the 3 month session. 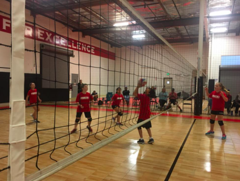 We will periodically be inviting VolleyPrep to participate in additional Sunday tournaments. Please check emails regularly! 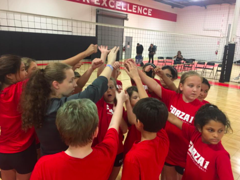 Joe has been coaching youth volleyball for nearly 20 years. 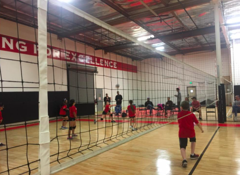 Joe is the Volleyball Director of our East location the Community Outreach Director for our North, South and East locations and the new Director of VolleyPrep League. 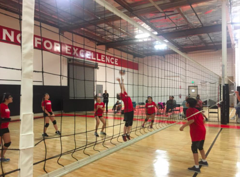 As a coach, Joe has been coaching high school for several years, but has settled at Hemet High School for the past four years. 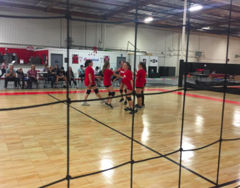 Joe's teams have consistently finished top of their league and have gone deep into CIF. 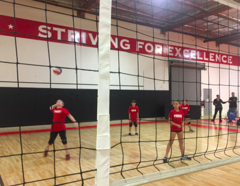 Through Forza1 Volleyball Club, Joe has focused on the development of his athletes and prefers to coach the 12u to 16u age levels to help get them on the right path. 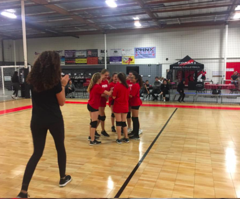 In 2016, Joe's 16's team finished top 10 at the Volleyball Festival in Arizona. 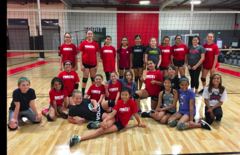 Coach Laikin Ramirez will be helping coach the VolleyPrep league. 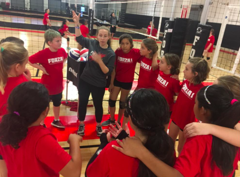 She holds previous coaching experience with 16s, 14s, 13s and 12s at the National, Regional and Local levels, and truly enjoys sharing her passion and wisdom with the areas upcoming athletes. In 2015, Laikin was the head coach of Forza1's top 14 Regional team and was the assistant coach on JD's 16 regional team. 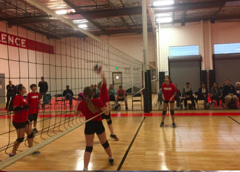 In 2016 she was the assistant coach on our 12UA team. She also coaches at Chaparral High School. 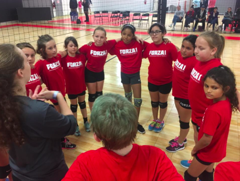 Jason has been coaching volleyball for 10 years. 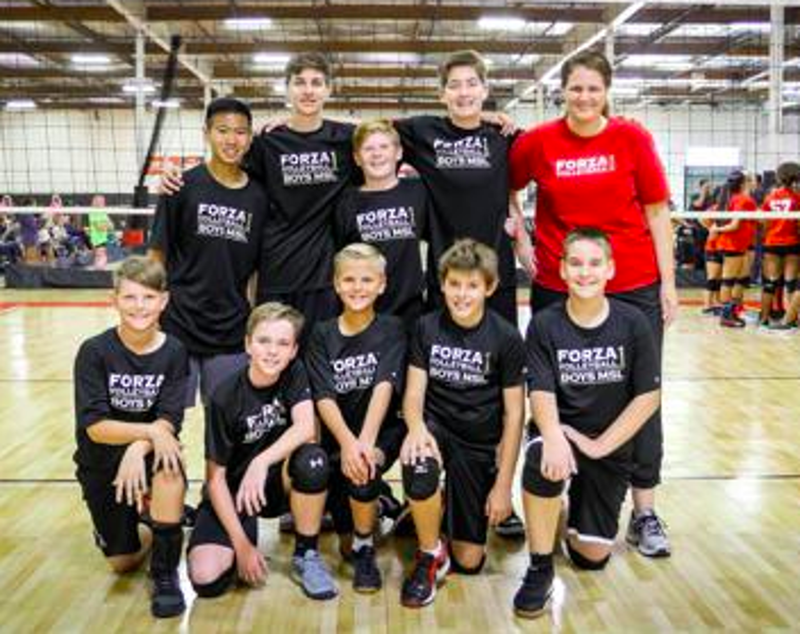 In 2016, Jason lead his 15-2 National team to a winning season in the Gold Division finishing top 34 in SCVA and taking 5th at Festival in Arizona. Also in 2016, Jason was the assistant coach under Landi Koja on the 16-1s that finished 3rd at Junior Nationals in the National Division. In 2017, Jason was the 12UA Head Coach and the 15 & 18 National Head Coach. 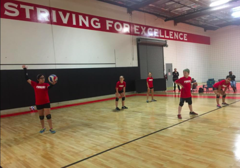 Jason is a very technical coach and regardless of which age or level he is working with he helps players grow their game and understand how to be more effective with their skill set. Do You Have an Account with Forza1? 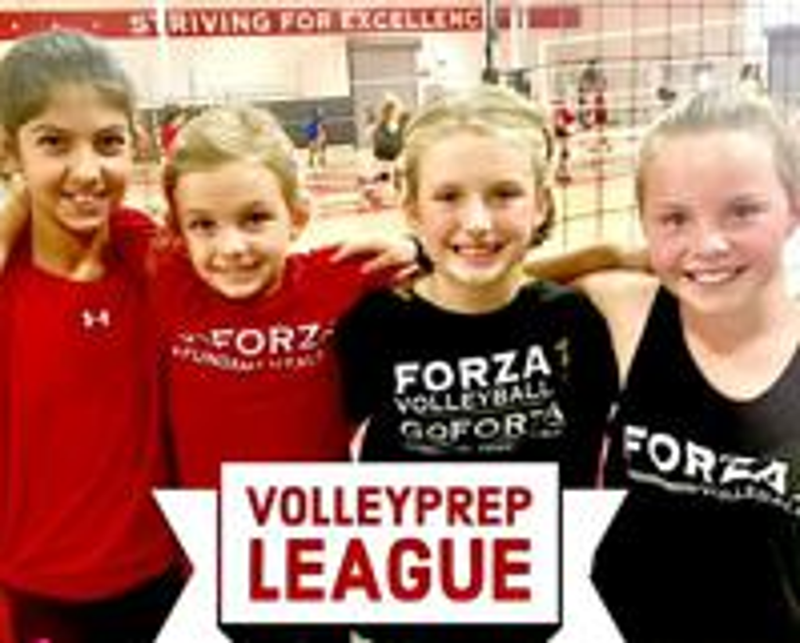 Do you already have an account with Forza1 Volleyball? You can register for these classes by logging on to your customer portal. 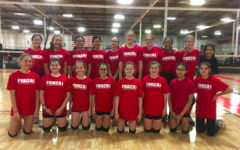 ©2019 Forza1 Volleyball / SportsEngine. All Rights Reserved.